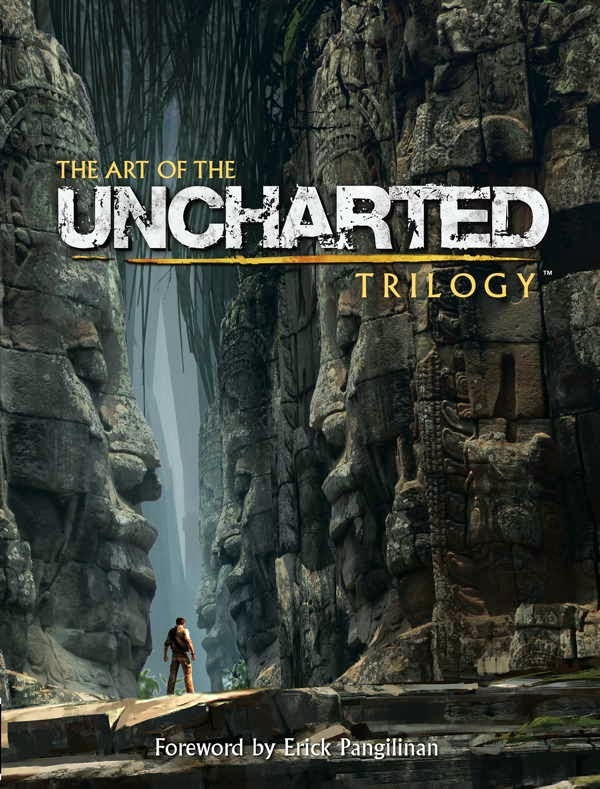 Hot off the success of The Art of The Last of Us and The Art of Naughty Dog, Dark Horse Comics and Naughty Dog are launching The Art of the UNCHARTED Trilogyin April 2015. A breathtaking, comprehensive exploration into the critically acclaimed UNCHARTED™ video game franchise,The Art of the UNCHARTED Trilogy offers a detailed look at the art of one of the most exciting game series of this generation. Filled with never-before-seen art from Naughty Dog spanning UNCHARTED: Drake’s Fortune™, UNCHARTED 2: Among Thieves™, and UNCHARTED 3: Drake’s Deception™, with insightful commentary from the games’ creators, this epic volume is an incredible opportunity to own a piece of UNCHARTED history.